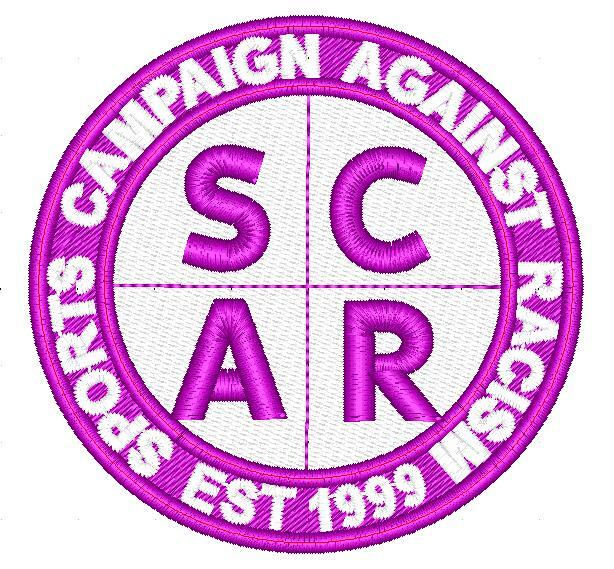 In June 2014 , SCAR organised a 5 a side football tournament at 5 alive, all proceeds going to the Bradford Telegraph & Argus Cancer appeal. SCAR wanted to highlight to the participants and spectators the need for regular check up for cancer, but especially prostate cancer which, is one of the highest killers of men. The tournament was funded by Regal Bakery. The throphies were presented by councillors Sinead Ingle and Carol Phirkil.